a few months ago i discovered the numinous - a blog created by journalist ruby warrington that covers fashion, lifestyle while also focusing on the world as a mystical place. it combines the outer and the inner universe; which is what intrigues me. 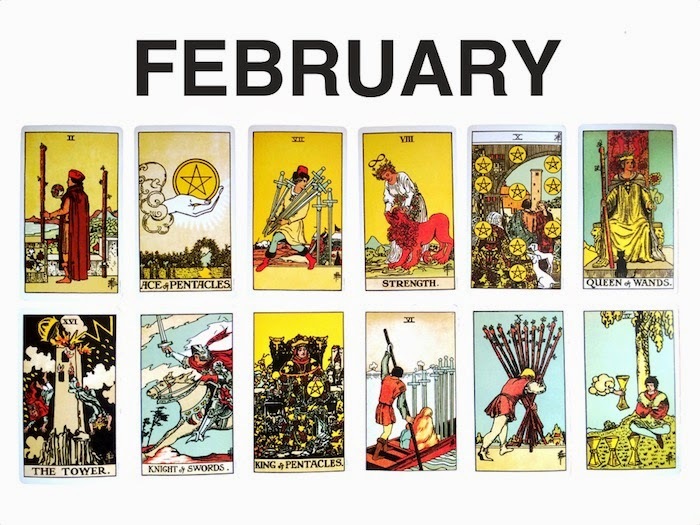 every month louise androlia publishes a tarotscope on the site that gives you some spiritual input for the upcoming weeks. what can i say? they are spot on. and i love them. check yours out for march!